Last year I ran into a very interesting tea school in India – Asian School of Tea. I got interested about their concept, especially because the school is located near Darjeeling and Assam. I had the opportunity to talk to Mr. Souvik Nandy from the Asian School of Tea and the co-owner of a tea trading company Nostealgia about tea culture in India and Indian tea. 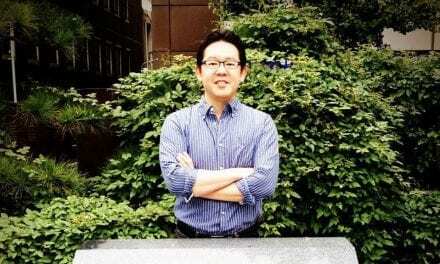 I was amazed by his passion for tea and knowledge and focus on ethically sourced teas. 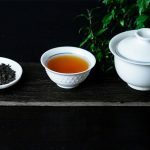 The Asian School of Tea is offering Tea Sommelier Program and Tea Tourism Program and the opportunity to create your own personalized tea training focusing on Darjeeling and Assam, but with an insight to Taiwanese teas as well. 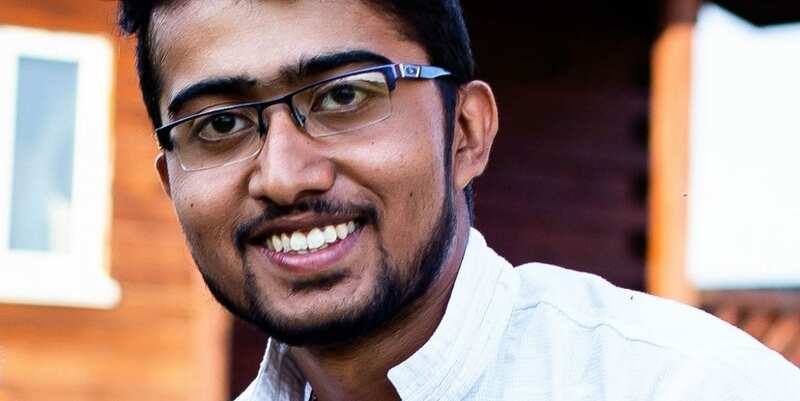 Tea Chronicles: Souvik, could you tell us a bit more about the Asian School of Tea and your programs? Where did the idea come from? Souvik: After working in the tea industry for a couple of years I found that even though India is the second largest producer of tea in the world, the awareness about tea is lacking. People consider tea as a simple hot beverage. The knowledge about premium quality teas is lacking. We produce some of the world’s finest teas, including Darjeeling tea, yet the best quality teas are all exported. Domestic consumers don’t even know about it. 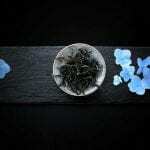 Moreover, a large section of the people in the tea business abroad deal in tea but have never been to a tea plantation. Having all these in mind I felt that there is a strong need to educate people about tea. 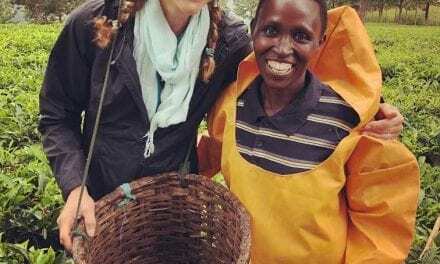 Moreover, the tea tourism program is designed to promote eco-tourism. We emphasize on sustainability and eco-friendly methods of living. The tea sommelier program is a vivid course on the basics of cultivation, tea tasting, blending, etc. 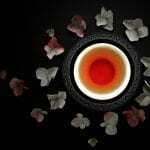 Tea Chronicles: When and how was your passion for tea born? 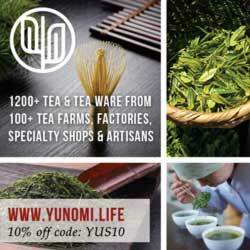 Is tea passion important for leading a tea school? Souvik: Tea has always been a part of my life since my childhood days. Being from Kolkata, which is very close to Darjeeling and Asam, I used to travel frequently to these places and visit the tea gardens. From that very nascent age I started developing a very close connection with tea. The captivating pastures in the tea plantations, the smell of the fresh tea leaves and everything about tea would stir up my zeal to work with more and more. It is certain that to be a leader in any aspect of life one must excel in it and have a strong passion for it. The same holds true for tea too. Unless one knows about tea it is impossible to teach about it. However, I must also add that tea is a very vast subject. To know about teas from all across the world it might take a lifetime. By knowing I mean having expertise in all of them. So, I choose to say that I shall always be a learner because tea teaches me something new every single day. Tea Chronicles: I see you are focusing on small farms, ethically grown teas and helping farmers. India is, unfortunately, well known for tea scandals, where plantation workers live and work in terrible conditions. Has that started to change lately? Will the perception on Indian tea change? Souvik: The ‘Tea for a Cause’ program is to contribute in a small way to the livelihood of the tea farmers. A fixed portion of our revenue is chanelled towards the social benefits of the small growers. Scandals have always been a part of every economy, whether they are developed or developing. Thus, India is no exception. We would and shall continue to contribute towards the socially backward tea community, even if the industry gets free from corruption, which I think is nowhere possible in any part of the world. All we can do is to change ourselves and do the best we can to help the needy. As they say, charity begins at home. 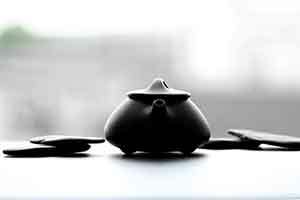 Tea Chronicles: Asian School of Tea offers courses both for amateurs and tea professionals. How can they benefit from attending the school? Souvik: We have short-term courses for beginners and longer programs for professional. The short-term courses are so designed as to cover the basics. The long-term programs are more detailed and cover much more technical aspects. Both the programs include tea visit to the tea plantations. We do not believe in only classroom training. Tea is something which one needs to touch, feel and taste in order to know it. Only book knowledge does not help. We provide hands-on training in association with industry experts and veterans in the tea industry. Thus, the knowledge you get has a deep foundation. Tea Chronicles: I see there is a big change in the Indian tea offer – Darjeeling started producing some amazing oolongs, greens and whites. 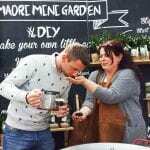 Are gardens and estates starting to focus on producing artisan teas? Souvik: For a long time India stuck to the traditional black tea started by the British, which certainly is one of the best quality. However, recently, Indian tea farmers have ventured into unconventional areas in tea manufacturing. Green, oolong and white teas are very new in the Indian tea industry. However, their tastes are very unique and are claiming appreciation internationally. 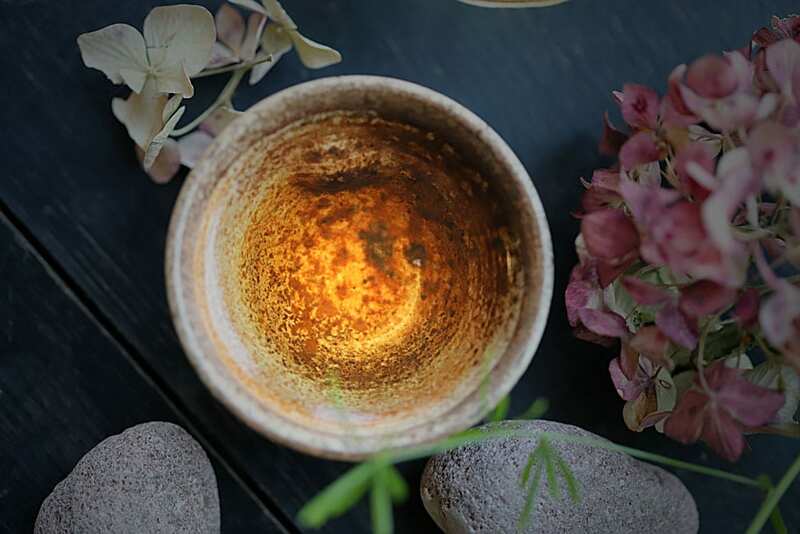 Small growers and even large plantations are also experimenting with handcrafted teas which include hand-rolled oolongs and blooming teas. 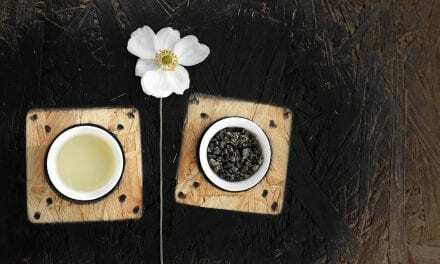 Having so much of health benefits, green teas and white teas are catching attention pretty well. In fact, the domestic tea market in India is also shifting steadily towards premium teas. Tea Chronicles: What are the tea drinking trends in India in modern days? We know about the Japanese tea ceremony, Chinese tea ceremony, but except street chai stalls, there is not much being said about tea drinking culture in India. Souvik: The chai culture in India is itself a phenomenal affair to talk about. I would like to clarify one thing here. What Europeans and Americans understand chai as is not its true identity. Chai is not a recipe of tea and spices. What Indians imply by chai is black tea with milk. Masala chai is a vast segment in itself. There are a large number of varieties of masala chai one can prepare depending on the spices they use and their proportions. And the taste of each is significantly distinct. Apart from the street tea culture there are a large number of boutique tea rooms coming up in every city where they serve the best varieties of tea. In recent times there are also food recipes prepared with tea. Thus, tea is entering into the lifestyle of people more and more. Tea Chronicles: Until recently, the most of Indian tea on the European market was fannings and dust packed in teabags. I remember how I used to despise Indian tea because all of the available brands had a really terrible taste. This is changing rapidly, but many people are still not aware of the great versatility of Indian tea. When buying Indian teas, what should we focus on? Souvik: The first thing I would like to say is that I don’t consider the tea in bags as tea at all. They are the commercial and inferior quality teas. If you are a connoisseur you should always go for the whole leaf teas in loose form. FTGFOP is a grade of whole leaf tea which is often said stands for Far Too Good For Ordinary People. The technical definition is, of course, not the same. A more particular consumer should also enquire about the terroir, the season and perhaps even the garden the tea is coming from. Single origin teas are mostly the best. However, some blends are also often very soothing to the palate, depending upon the skills of the blender. As they say, it pays to have good tea. Tea Chronicles: What is your favorite tea? 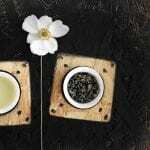 Souvik: My all-time favourite tea is Darjeeling First Flush. The flowery aroma shall never satiate my soul no matter how many cups I have. We want to thank Souvik for giving as an insight into the world of Indian tea and sharing information about the Asian School of Tea. 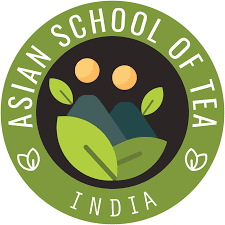 If you would like to attend the Asian School of Tea and learn about Indian tea, you can send us an email. We will connect you with the school directly, or you can use the referral code “TEA CHRONICLES” when applying for a course for getting a discount specially tailored for our readers.